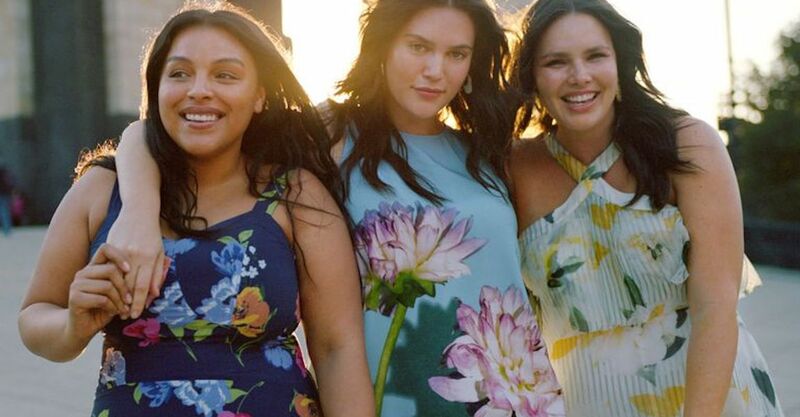 Anthropologie is taking the first step in becoming more size-inclusive. See the debut APlus Spring 2019 collection lookbook today. Richard Magazine caught up with popular YouTube beauty guru Kathleen Lights to hear about the latest spring 2018 additions to her rapidly growing KL Polish company! What's pretty in pink and ready for Valentine's Day gifting? The upcoming ColourPop Moonlight Magic launch, dropping online this February 8. Springtime is the absolute best when you're a kid: after months of being cooped up indoors during the freezing winter months, the new season means you are finally free to go outside and play in the sun. The "Neapolis: New City" collection uses a vibrant, earthy, and Italian-inspired color palette to tell the stories of the season. Brittany Allen's Brittany Nicole showcased a rustic yet modern collection covered in dozens of vibrant prints on the runway at Style Fashion Week.